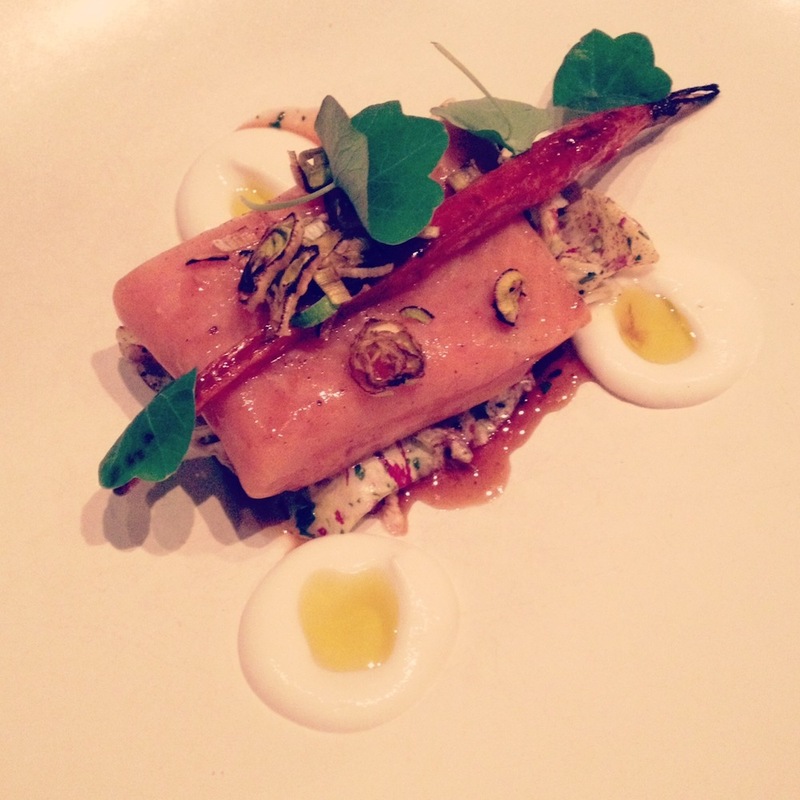 This week, I’m in Portland, Oregon, to attend the four-day feasting extravaganza that is Chef’s Week. I flew in from L.A. on Thursday morning and was looking forward to exploring the city for the first time, but unfortunately the weather gods had other ideas. The region is battling one of the worst winter storms on record, and Portland is not coping all that well. The stores are shut, public transport has shut down, and sidewalks are frosted with a thick coating of snow and ice (they don’t shovel or salt the roads here when it snows – something about it being environmentally detrimental for the salmon?! Sounds like a line from Portlandia but apparently it’s true). 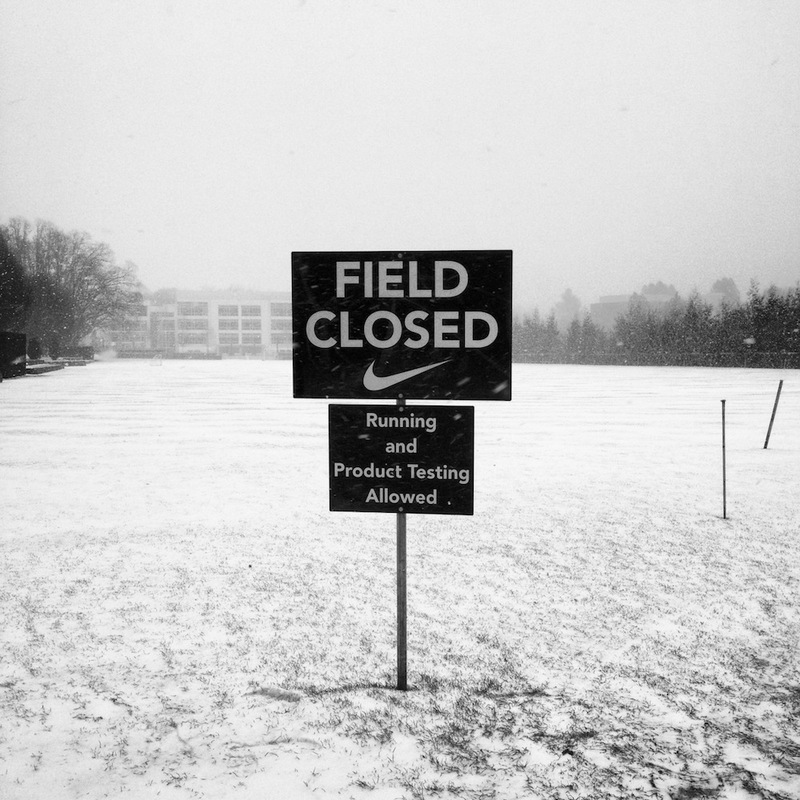 On the first day I was determined to visit friends at Nike’s World HQ in Beaverton, but it turns out even the world’s biggest sports brand doesn’t appreciate adverse weather conditions. The place was a ghost town. 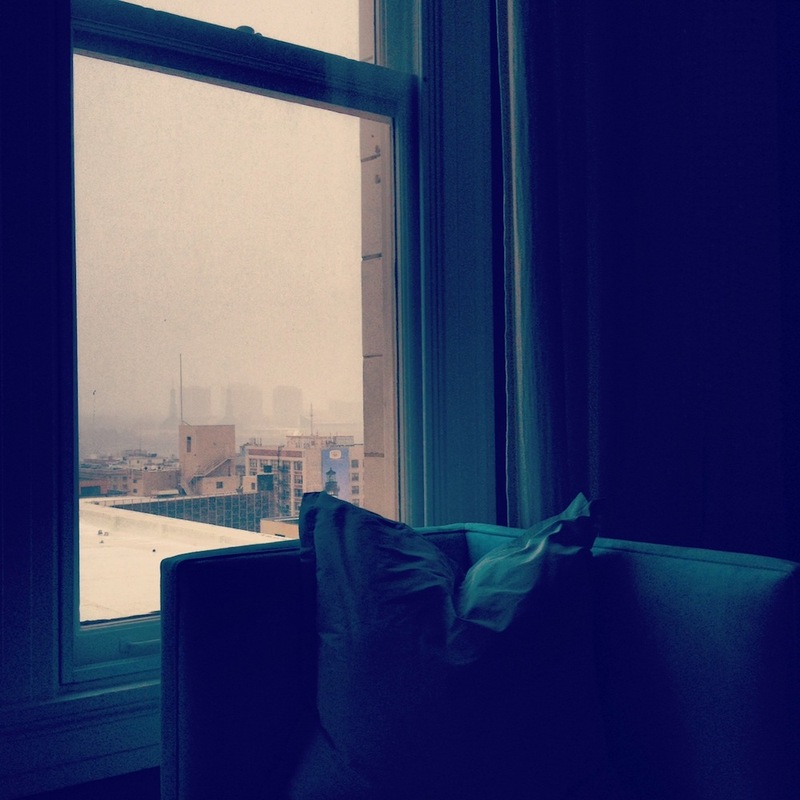 The nine mile drive back to my hotel in downtown Portland took about two hours. Lucikly The Nines is pretty cosy, because I’ve barely been able to leave since I arrived. Cabin fever warrants an excess of selfies. Donned this ridiculous hat on Friday in an attempt to explore the area around my hotel. I made it about five blocks before realizing that literally everything was closed and admitting defeat. Yesterday I ventured out again, driven by a mix of hunger and impending insanity. 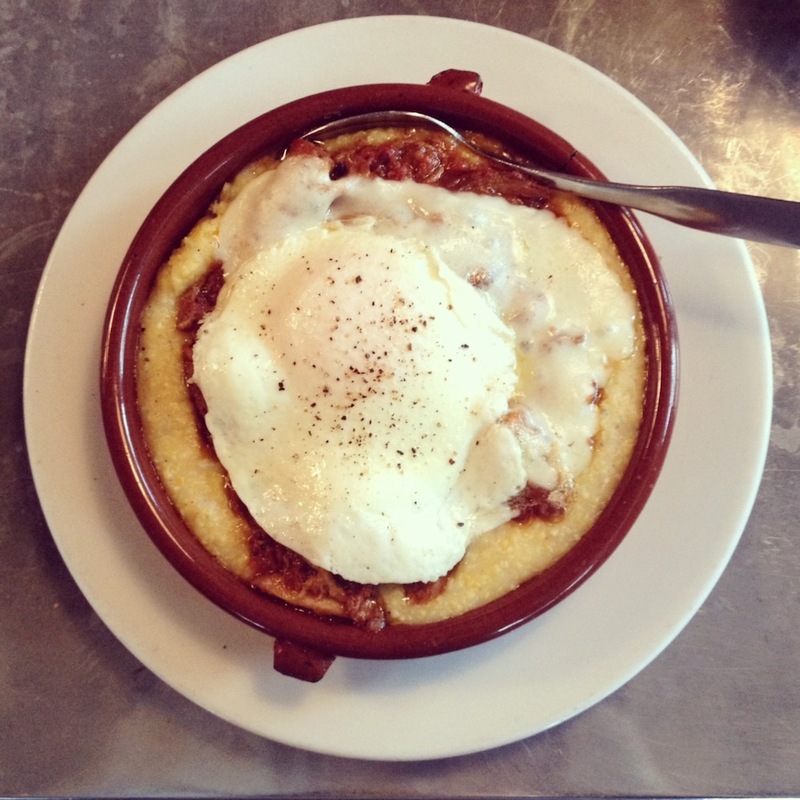 Nearby restaurant Tasty N Alder was open for brunch and pretty much killing the hearty snow day fare–this is polenta, chicken thigh and bacon sugo, with mozzarella and an over-easy egg. Ridiculously delicious. Kudos to the assorted West Coast chefs assembled in Portland for Chef’s Week for holding it down despite the odds. Thursday night’s Hearth and Turf dinner at Southeast hotspot Ava Gene’s was the cosiest imaginable way to spend a freezing winter night. 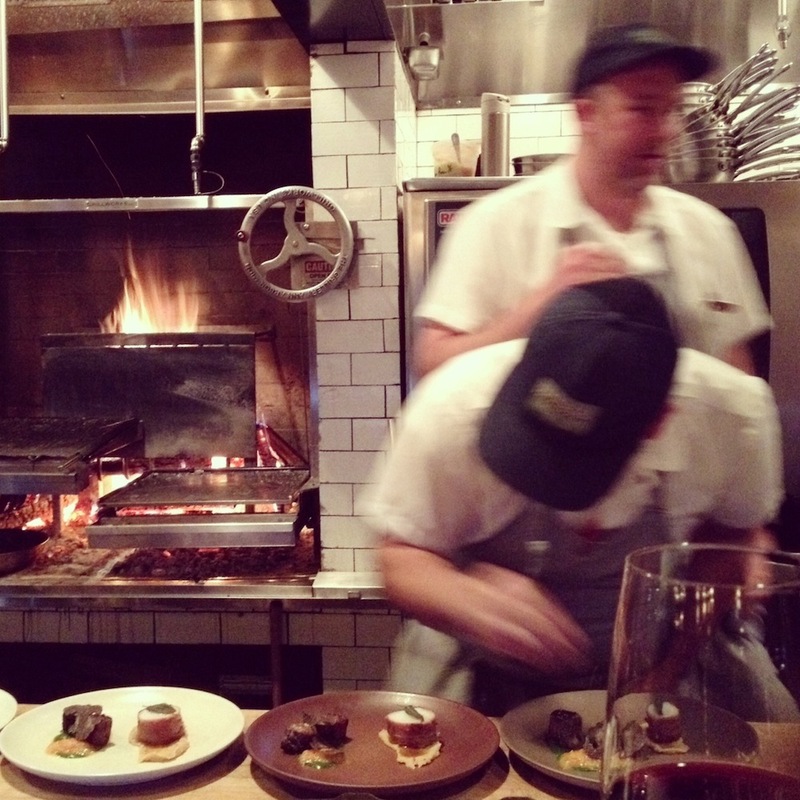 A seat at the bar, a glass of wine (or three) and seven incredible courses by chefs from Portland and Vancouver… Heaven. Last night was an even more extravagant affair at celebrated restaurant Castagna, with endless plates of beautiful things like this Artic char with radicchio and horseradish. Tonight we’re rounding out the festival with a 21 course (!!!) dinner at the oddly-named Departure restaurant on the top floor of my hotel. If the food I’ve eaten so far is anything to go by, it should be a memorable experience. Portland might need to develop a slightly tougher snow coping strategy, but its food certainly doesn’t disappoint.